I received this box of goodies from Lazada. It says Box of Joy for Lazada Online Revolution Special. mmmmmm...I thought that Online Revolution event only at 11.11 which already over. No! No! the event still goes on ..... If you miss that event....Hohohohoho...the promotion continue until another double celebration which 12.12. Happy???? Of course! still can shop! Season of joy and giving is coming! I am sure many of you have gift exchange event and party to attend. 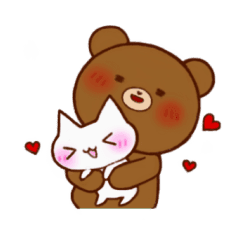 You can get many good brand items from Lazada with good price too. I am a big fan of Lazada too especially the generous vouchers they throw during this kind of online carnival. Be a smart shopper not a cheapo shopper! Use this Lazada 20% of discount code : 20LAPOR25 if you shop using this link. Just click on this Lazada banner and enter the code given....walahhhhh...you just save 20%. .... and its too many to list down here. You just need to click the banner below and shop everything with you finger click. Happy Shopping you all!!! I will show you my Lazada Box of Joy unboxing experience in my next post. Yummy, i want it too! A great way to enjoy the joy of shopping with extended discounts! The box really gave joy to all its recipients. Full of happiness. I was ecstatic with my own Box of Joy. Christmas really did come early for us this year, thanks to Lazada! 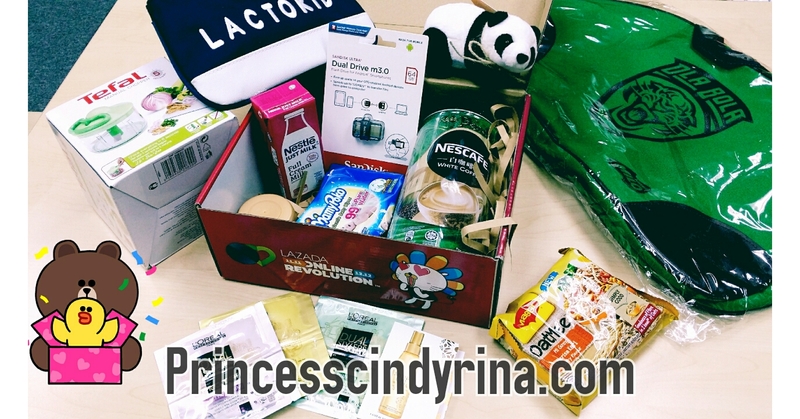 This Lazada box of goodies look truly awesome. Great gift idea! Cant wait to shop! Received my box of joy too! i like these so much! So much love on Lazada. Hope you like them all. 'Tis the season for giving and receiving. So much joy here!